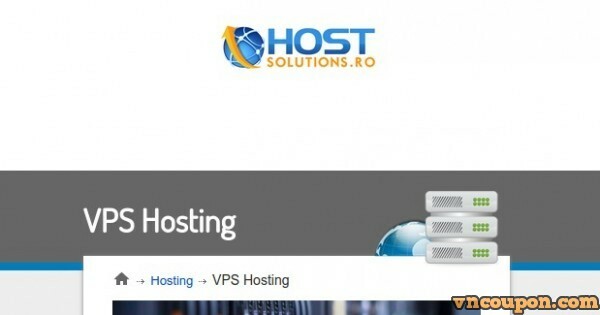 HostSolutions.ro offers a wide range of virtual servers (VPS). A Virtual Server is basically a server dedicated to the miniature. 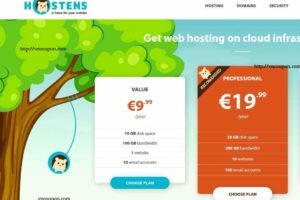 By choosing one of their VPS packages offered to benefit from full access to the server, and also you can host unlimited sites. Note: Located in Romania, DMCA ignore, Torrent allowed. 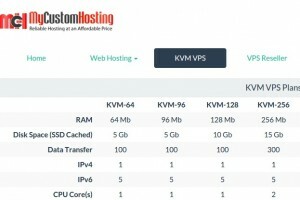 With Storage VPS, ALL THIS ORDERS WILL BE DELIVERED IN 4-7 DAYS !!! Price 9.99 euro/Year or 12 dollars. 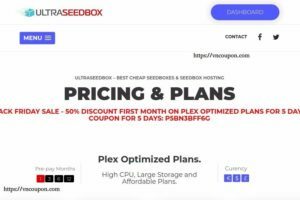 Today they will offer the last coupons in any of our storage plan (30% off recurring for life) , after this promotion they will not offer any more this discount so is the last chance to get a really cheap storage vps. 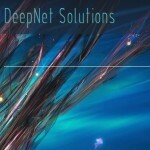 To avoid to lost many paypal fee the coupon code is valid only for quarently , 6 month , 1 year , 2 years, 3 years period. 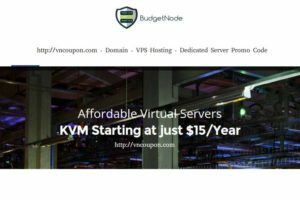 Note: With Storage VPS, ALL THIS ORDERS WILL BE DELIVERED IN 4-7 DAYS !!! When the 2G plan will be reactived ? Now! the 2GB plan reactived! Did this is KVM VPS? Are they really dmca ignore. I used only bpw.sc company before. 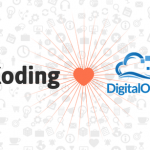 They only offer dmca free to users who came from our affiliates. 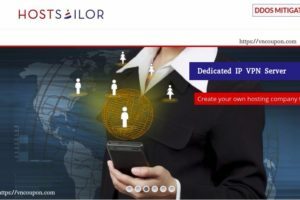 Yes, i can place a order from your affillate but now out of sotck for 1TB VPS, help pls!!! Sorry! Out of stock. It’s limited stock. Hi admin. 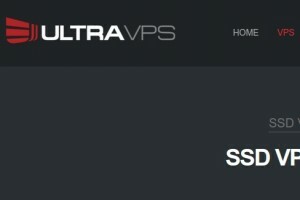 I recently bought a vps but i cannot access using ssh. I sent ticket but no reply. Please facilitate. Can you send me the ticket ID? I will try contact their staff. 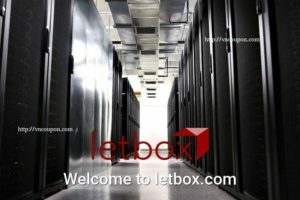 When are the 1TB / 2TB Storage VPS’s expected to be back in stock? I’ve been waiting for a while (few months) for one now. 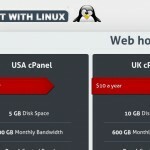 Today, 1TB / 2TB Storage VPS Plan back in stock. 64mb ram@13$ has only 5GB of data transfer per month? !